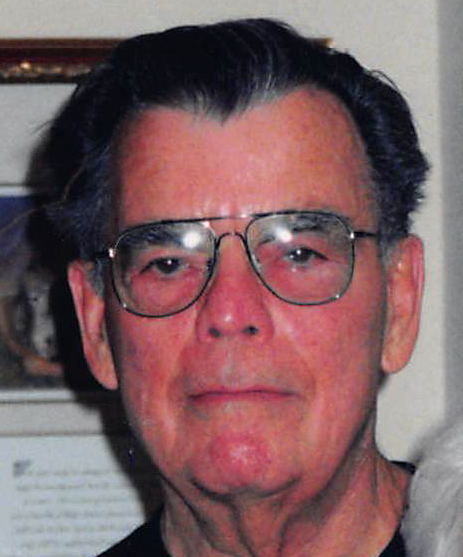 Kenneth R. Hutchins, 89, of Macy, went home to be with the Lord Tuesday evening, January 15that his home. He was born December 12, 1929 in Kokomo to Ralph and S. Geneva (Wood) Hutchins. He married Rosalie Ronk on February 19, 1951 in Forrest, Indiana. Rosalie preceded him in death January 5, 2017. Kenneth was employed by Continental Steel in Kokomo for over 40 years. He then went to work for the Howard County Hwy Dept. He was a member of the Kokomo Moose, Indiana State Square Dance Callers Association. Trinity United Methodist Church in Rochester and former member of Main Street United Methodist Church in Kokomo. He enjoyed fly fishing, gardening, square dance calling, camping and reading his Bible. Surviving family include his children, Cathy Mathews, Kokomo; Sandra Hulet, Russiaville; and Jeff Hutchins (David Stewart) Chicago. Surviving grandchildren include, Sandra Walter, Sherri May, Brian Calhoun, Christine Long, Brandi (Brent) Ownes, Kyle Hutchins, Kasey Hutchins, Todd Hutchins, Travis Hutchins, Kim Ferrel, Greg Mathews, Tracey Robinson and Toni Burns. Kenneth also has 38 great grandchildren and 4 great great grandchildren. He is preceded in death by his parents, wife, Rosalie, son, Daniel, son-in-law, Max Mathews, son-in-law, Ike Hulet and two sisters.